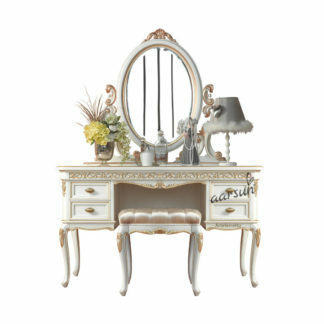 Designer Dressing Table that takes your breath Away. 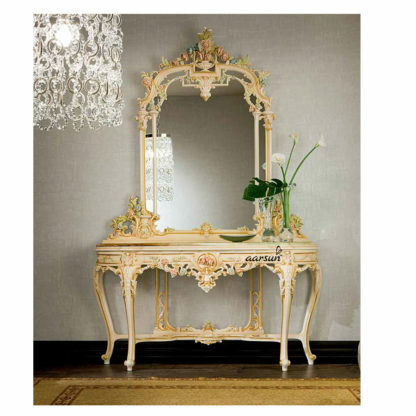 Dressing Tables tailored for your home. Aarsun Woods brings you Premium Designs made in Teak Wood known for its longevity and durability.